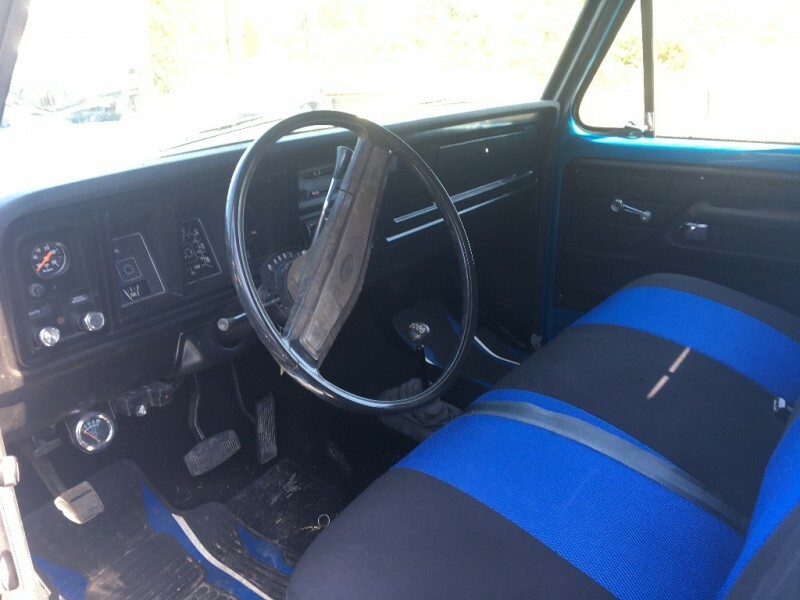 t’s not every day that someone donates an antique car through Car Donation Wizard, but when it happens we love to share it with our readers. This fantastic vehicle was donated in support for Disabled American Veterans. Keep reading about this car’s history, and more information about DAV. This car has been dubbed “the perfect do-everything car of the ’70s”, and it’s easy to see why. This car is part of Ford’s F-Series line of cars, first manufactured in 1958. 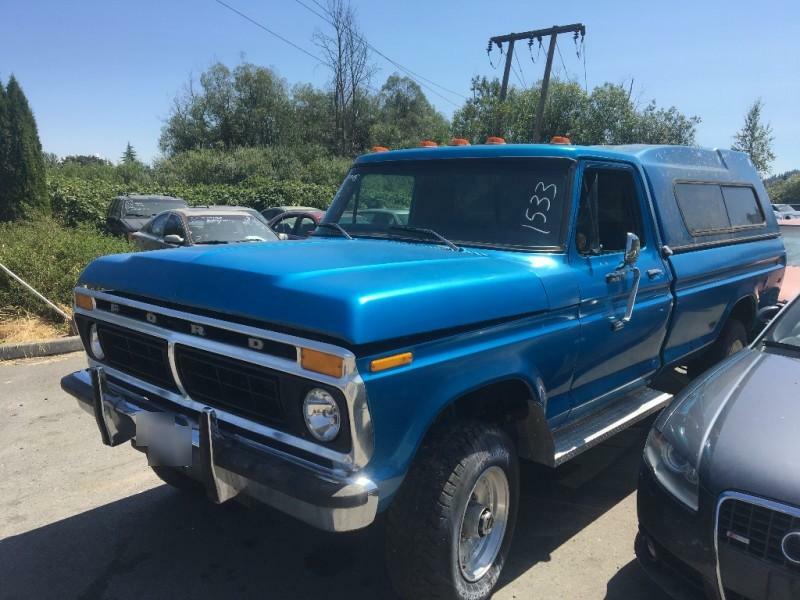 We’ve previously written about an F350, but this ’77 is clearly of a different caliber. This is not a Super Duty, but a Highboy. The Highboy refers to 67-77 F-250 4×4’s. The name actually came from the Ford factory. They sat higher up in the factory than other pickups of the time, and thus a nickname was born! The Highboy was actually the basis of the very first monster truck, the Bigfoot 1. As far as we know, this particular Highboy never reached monstrous heights, but it’s clearly equipped for offroading or camping, or just luxurious cruising. After decades on the road, the upholstery is still looking quite sharp! As amazing as driving this antique must be, the owner knew that it could help an even better cause. They decided to donate this electric lady to Disabled American Veterans, a charity with an honorable legacy. In 2017, DAV helped connect veterans and their families with over $4 billion in benefits. Nationwide, they have nearly 1,300 chapters and over 1 million members. They work to ensure veterans get the benefits they deserve and help veterans help one another. To help support Disabled American Veterans by donating your car, visit our website or give us a call at (877) 999-8322.